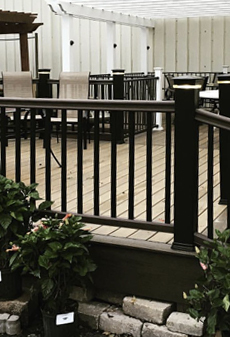 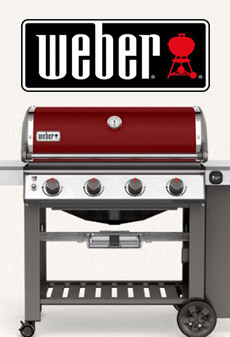 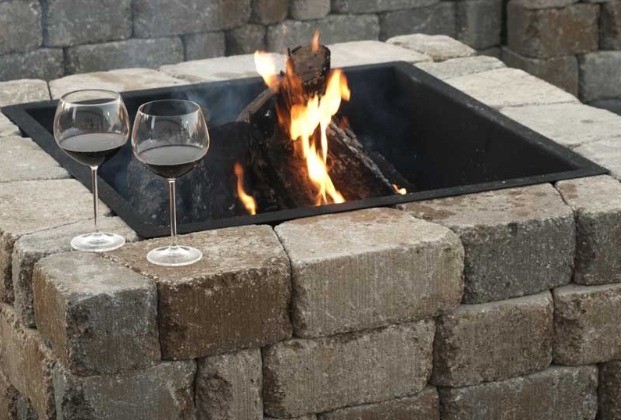 Take backyard entertaining to another level! 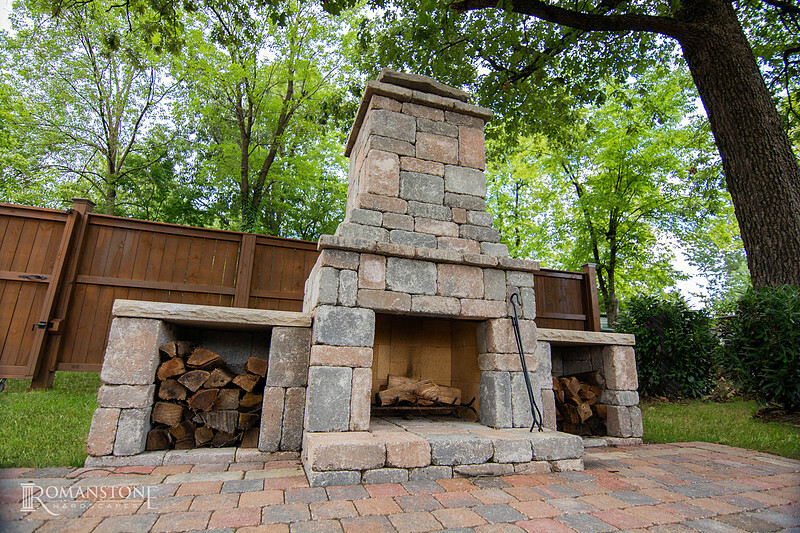 Add the warm ambiance of a stone outdoor fireplace to your backyard, or gather with friends and family around your new toasty fire pit. 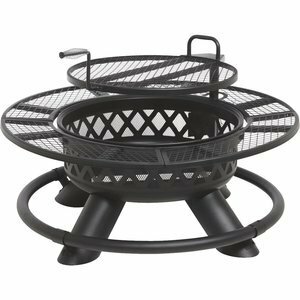 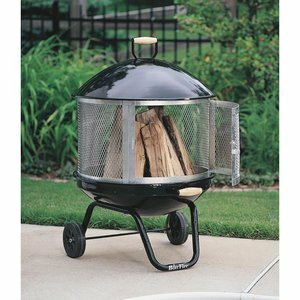 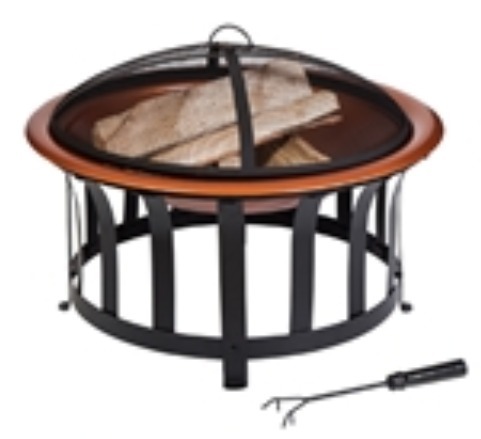 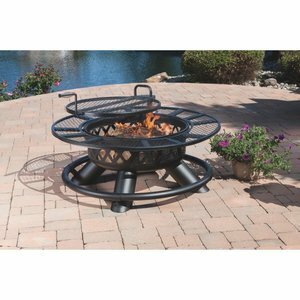 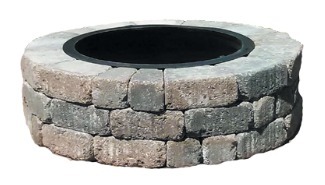 Whether you are looking for the ease of a propane-fueled fire table, the rustic charm of a classic wood-burning fireplace, or the coziness of an enchanting fire pit, you're sure to find the perfect fit for your budget and style. 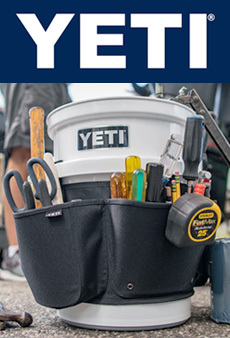 We have many options in stock or ready to order just for you. 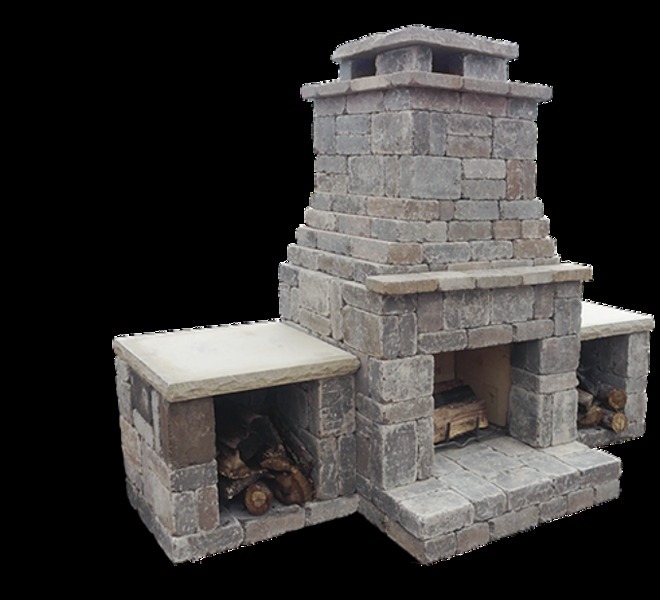 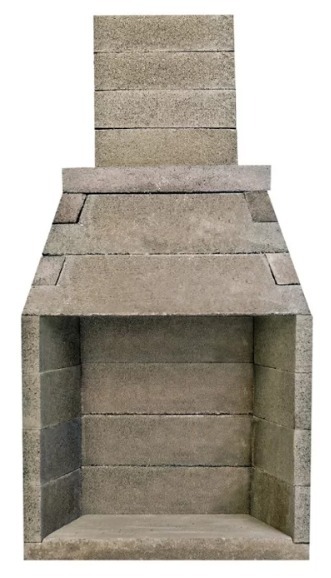 For those who want to "wow" their guests, we recommend an outdoor fireplace kit from Romanstone which can be installed yourself. 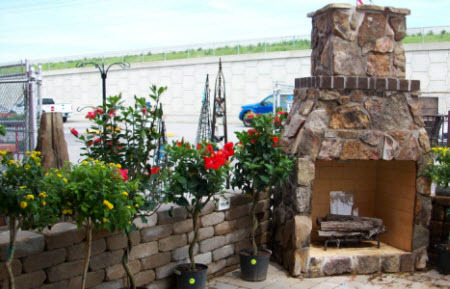 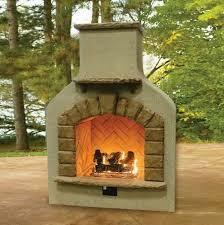 Come check out our beautiful stone fireplaces and meet with our experts today!